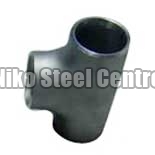 We are highly renowned by the clients for making available the Steel Fittings with high corrosion resistance. 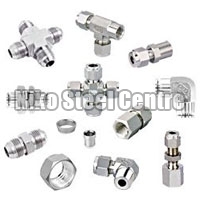 Different types of Steel Fittings, offered by us, are Steel Pipe Fittings and Steel Tube Fittings. 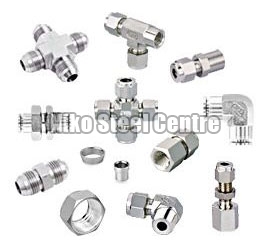 These Steel Fittings are made using high quality Steel and have long-lasting finish. We make available the Steel Fittings in customized sizes to meet the diverse demands of the clients.